This incredible act of courage is the spark we need to advocate even further for the ELL students. 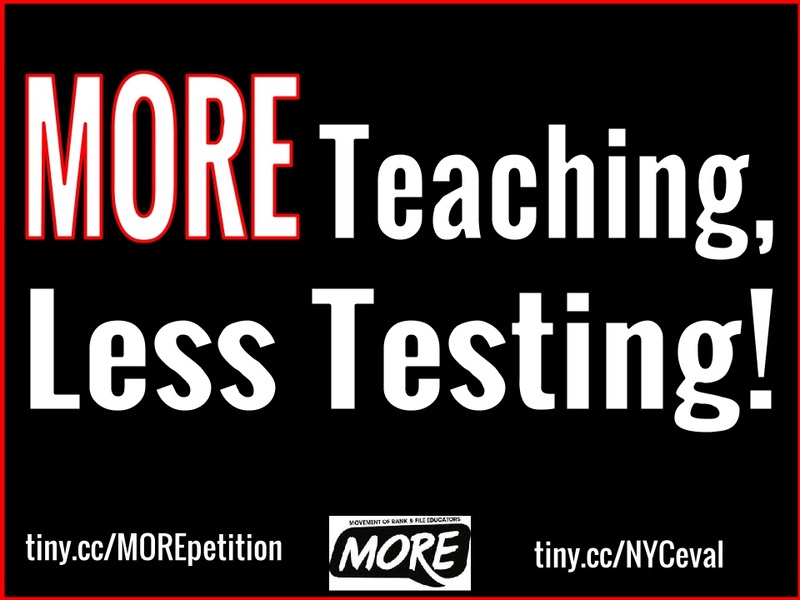 For years I have been vocal on the oppressive nature of these tests and the harm it does to children. Forcing ELL children is a form of aggressive discrimination and should be stopped. It is my hope that we continue to encourage more advocacy and stand in solidarity with teachers who chose children’s well being over oppressive and costly examinations.